Summer days can be slow and lazy but that doesn’t mean they have to be boring. We’ve made a list of a few favorite summer reads for beginning and middle readers that is sure to inspire curiosity, kindle imagination, and keep you and your kids on the edge of your seats. 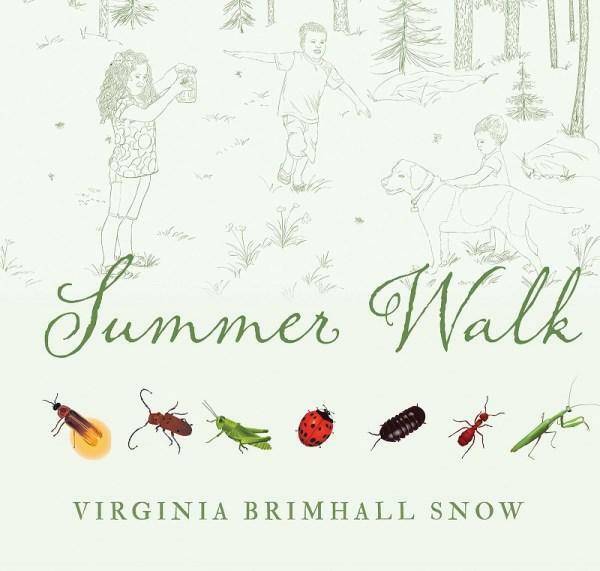 Summer Walk’s beautiful illustrations will captivate a young reader who has a fondness for creepy-crawly creatures. Learn to identify 24 different bugs and expand the learning to your backyard or park. 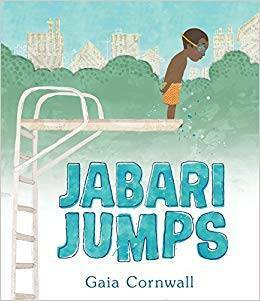 Jabari’s story of overcoming fear is one that is instantly relatable to all ages, and the setting, poolside with the family on a sweltering day, is quintessentially summer. Follow Jabari and his loving and supportive father as he plucks up the courage to jump. 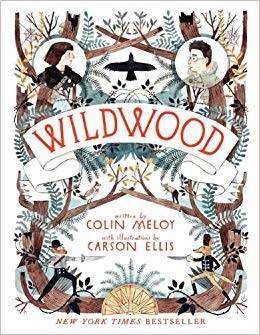 Meloy’s Wildwood trilogy is a delightful story filled with fantastical creatures, an enchanted forest, and unlikely friendships. Equally whimsical, funny, and suspenseful, you will have a hard time putting this book down. The colored illustrations are an added bonus. 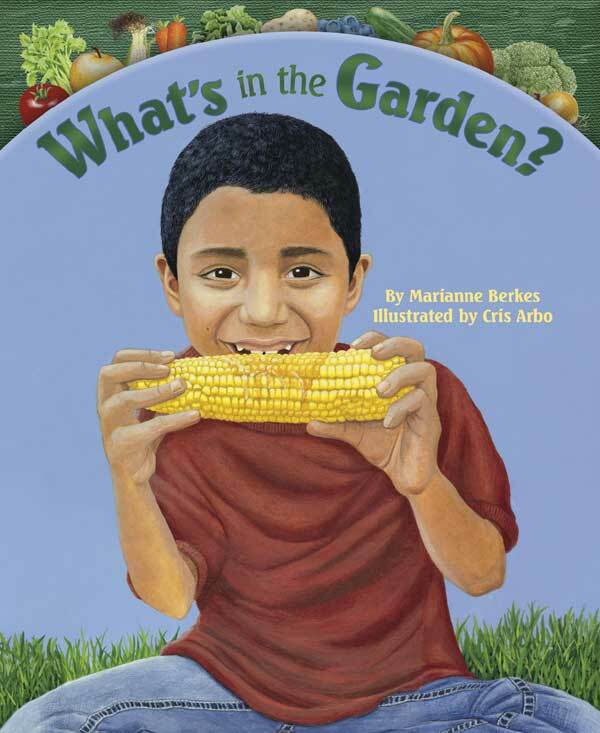 Berkes’ What’s in the Garden is a cornucopia of colors and tastes for the reader to behold. Learn how vegetables and fruits grow and what to make with them. Berkes even includes simple recipes to try out at home. A great way to introduce where food comes from – and perhaps a way to coax your child into eating some green stuff! Chin is a master of landscapes. 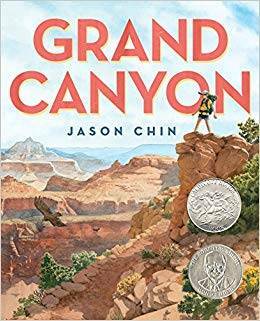 Reading Grand Canyon is perhaps only second-best to seeing the geological phenomenon in person. Go on a summer road trip to one of the most famous, awe-inspiring locations in the U.S., and take some time to learn about the history, geography, and geology while you’re at it. Middle readers will love trailing along with the Penderwick girls as they adventure around the beautiful Arundel estate, getting into all sorts of mischief. 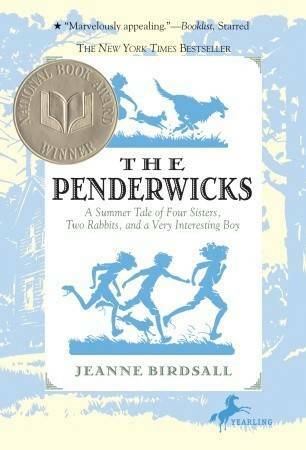 A funny, heartwarming, summer read that is great for the whole family.